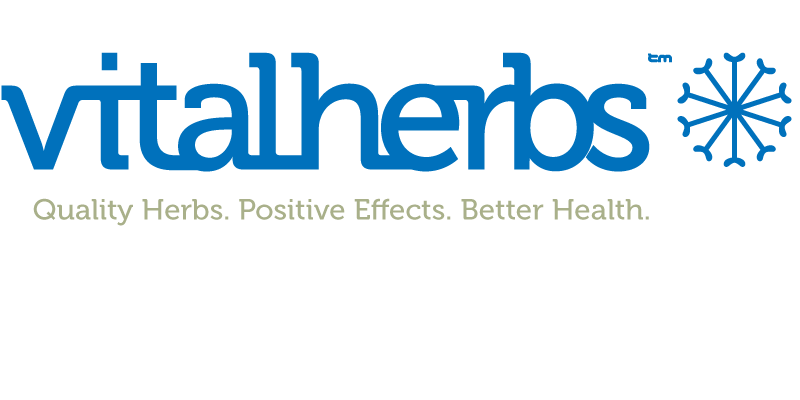 Vitalherbs.co.uk-Quality Herbs. Positive Effects. Better Health. 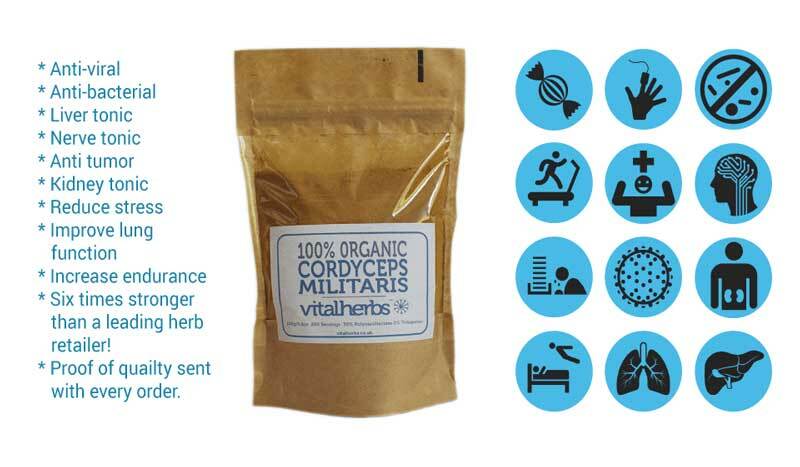 Dosage – Add 1/4 to half a teaspoon of extract to warm water or a smoothie or your favourite hot drink twice a day. 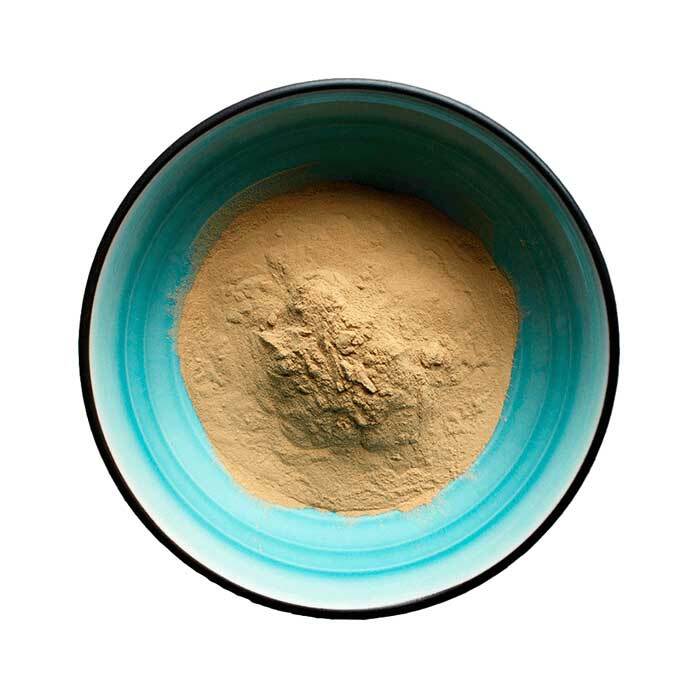 Proof – Our Cordyceps extract powder comes with a detailed analysis certificate to prove it’s strength/quality and organic origin. 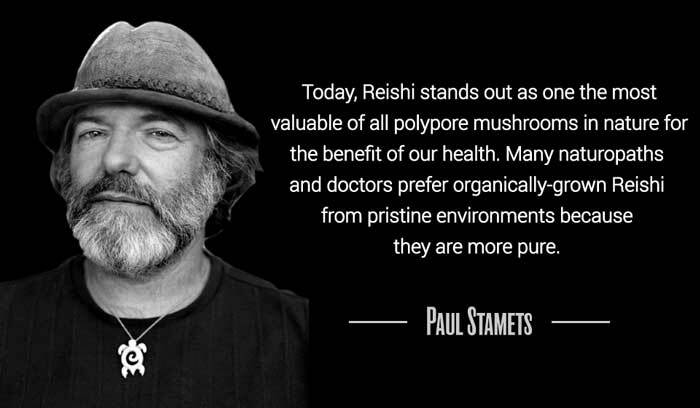 Our Reishi mushroom extract is 100% organic and is made from the fruiting body of the Duanwood Red Reishi mushroom and not the mycelium. 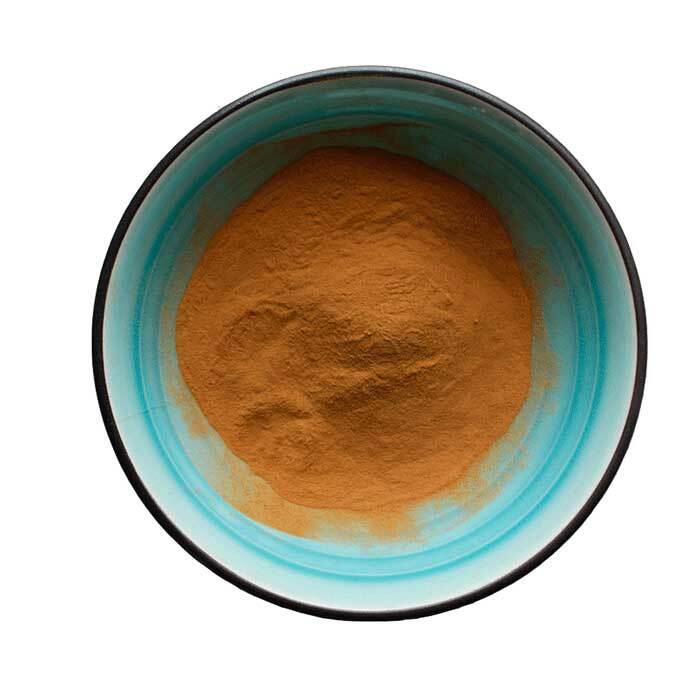 Because of this production method our Reishi mushroom extract contains more of the beneficial beta-D-glucans found within the structure of the fruiting body as well as a high level of triterpenes. Our Maitake mushroom extract is 100% organic and made from the fruiting body of the Maitake mushroom to retain the natural properties of this amazing medicinal mushroom. taken as a drink before or after meals as well as on its own. 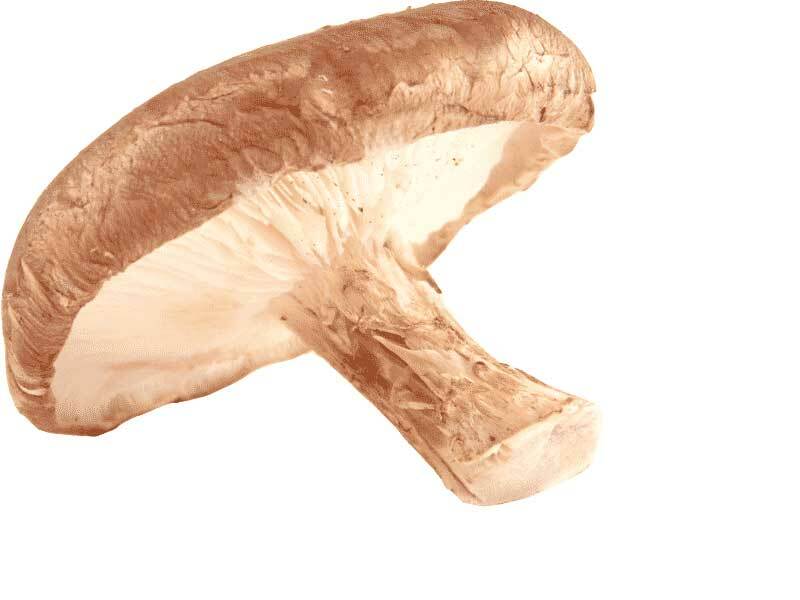 Certain mushrooms have been employed as herbal medicines for thousands of years in Japan and China. These mushrooms were some of the most effective, yet benign, of the many plants that formed the Oriental herbal tradition. 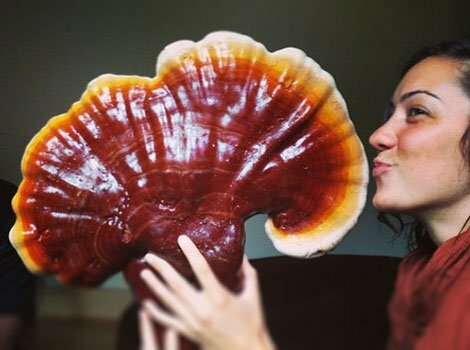 One mushroom, Reishi, was so highly revered that whole mythologies were built around it and representations of Reishi can be found throughout Oriental art. 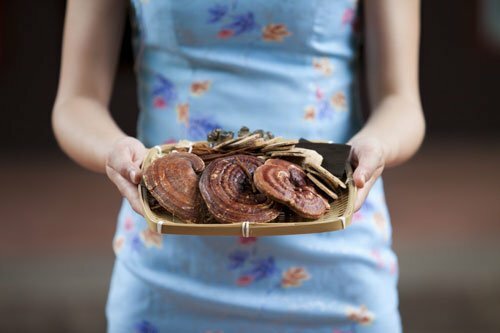 The reishi mushroom is classified botanically as a polypore, a group of hard, woody, bracket-like mushrooms that decompose wood. 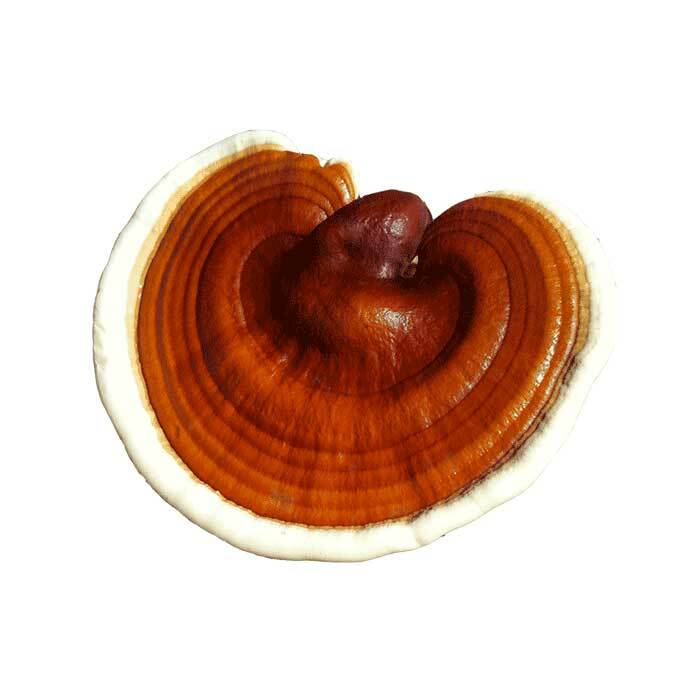 Because of this hard and woody nature, reishi is not eaten, but cut into pieces and made into a tea. Mushrooms are the fruiting body and reproductive structure of a higher order fungus organism, much like an apple is the fruit of an apple tree. this mycelium is for the most part subterranean, living in soil, logs and other organic matter. Unlike green plants, which……….